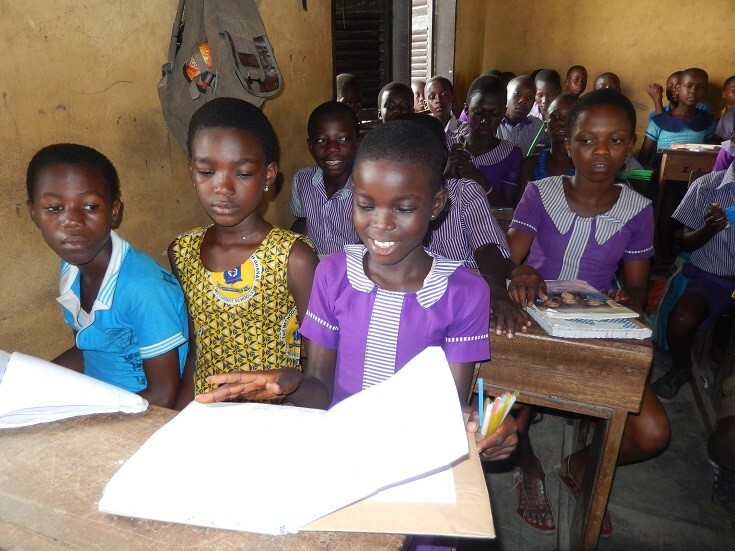 Rachel attends Doblogonno Community School, which is in a peri-urban community in the Greater Accra Region of Ghana. She belongs to a large family of seven children. Unfortunately, Rachel’s father passed away some years ago and the burden of taking care of her and her other siblings now depends solely on her mother who is a petty trader. Her mother Ama is a local beer “pito” brewer in the Upper East Region of Ghana. Due to the economic condition of her mother and the meager income she earn from her trade, she decided to send Rachel and her brother to Accra to live with their grandmother who is also a petty trader. Her stay with her grandmother really helped her because she got the opportunity to start schooling. 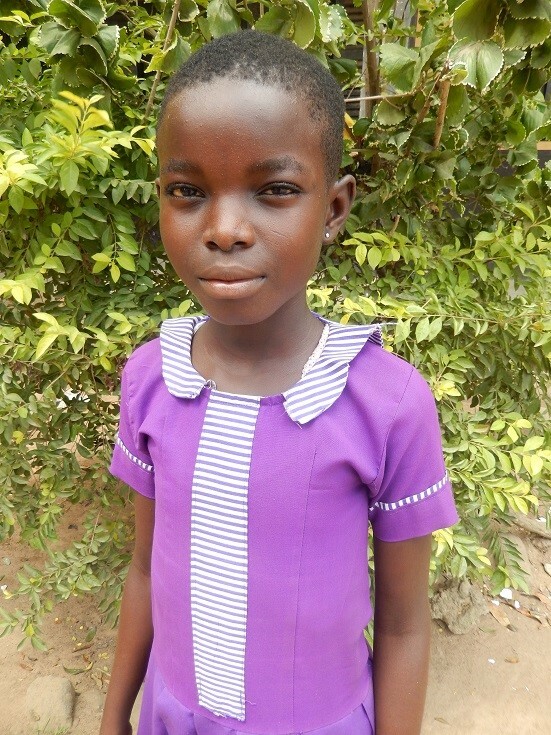 Rachel started Kindergarten at Doblogonno Community at age four (4) and through the years she has made good progress academically. Rachel can now speak and write good English. Through INCAP, Rachel is supported in school and very determined to make it to the highest level in education. Rachel is currently Ten years and in grade Five. Her favorite subject in class is Religious and Moral Education. Rachel wants to be a nurse in future. She is very happy for the assistance and grateful to her assisters. Thank you to everyone who sponsors a child with us – together we are changing lives through education! ** We have changed Rachel’s name for child protection.